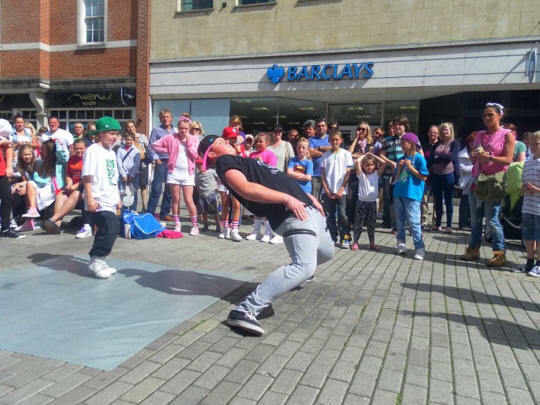 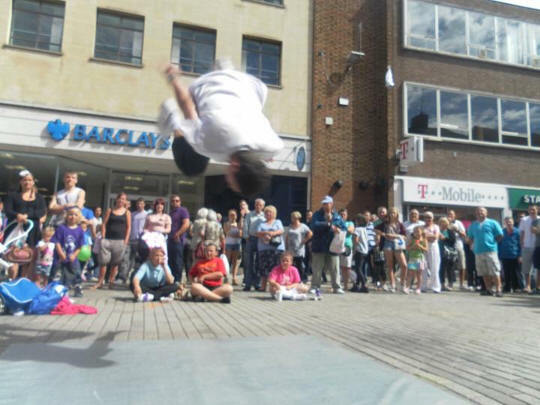 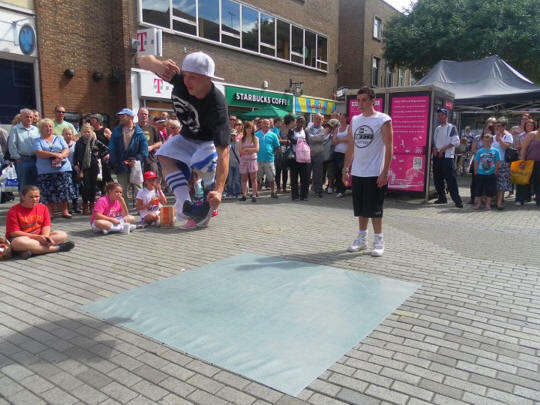 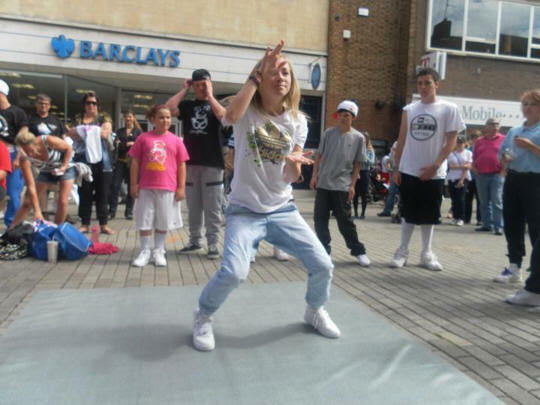 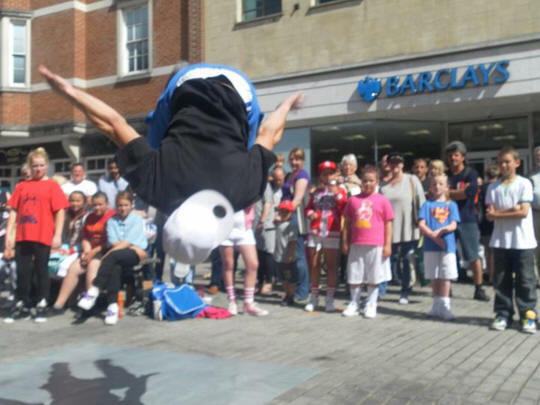 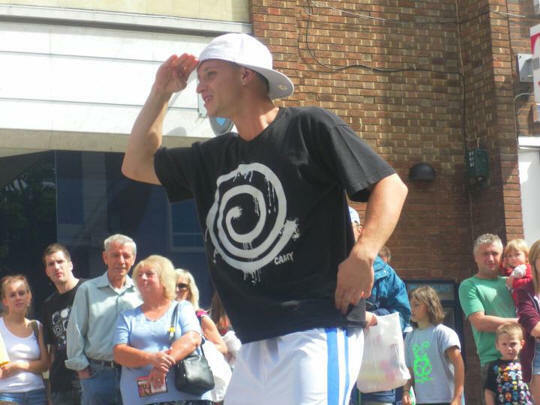 DanceDomain Streetdancers hit the streets in Canterbury City Centre entertaining the crowds, with Chorography, Freestyling, and Battles. 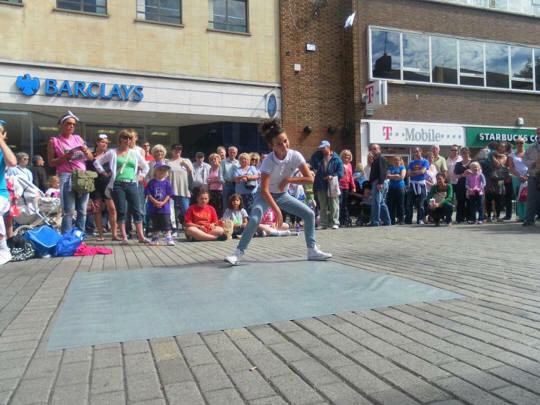 Not long after 9am there was a big crowd of people watching our dancers perform, some even viewing from top windows of shops, many just stood and watched for hours, and was so nice that hardly anyone just walked past! 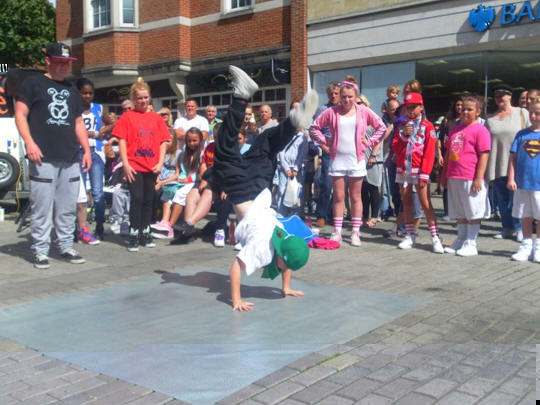 The demonstrated many styles, and performed hip hop, breakin, housedance battles in addition to solo freestyling and choreographed routines. 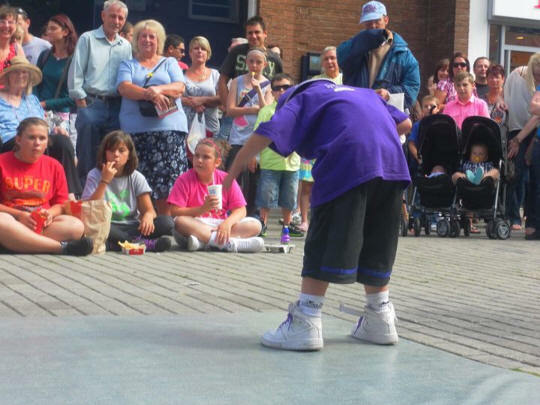 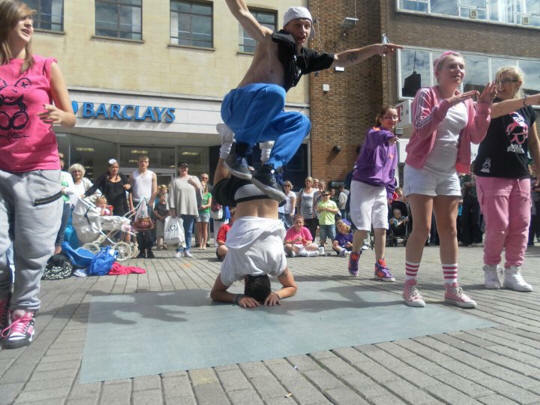 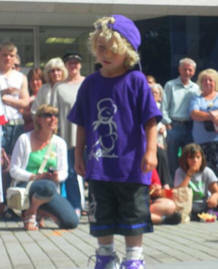 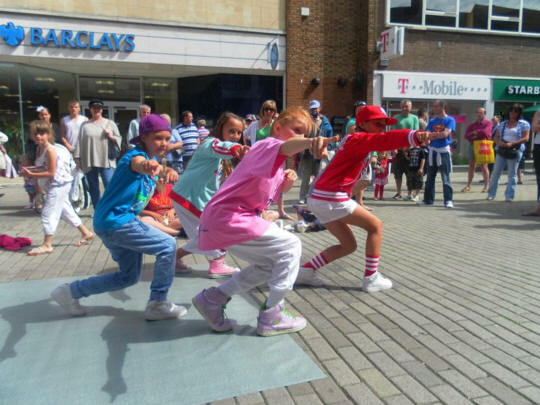 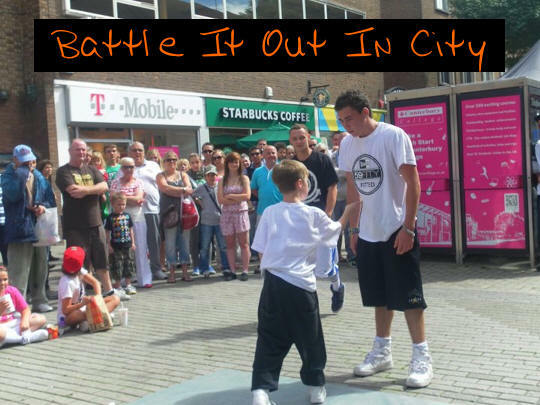 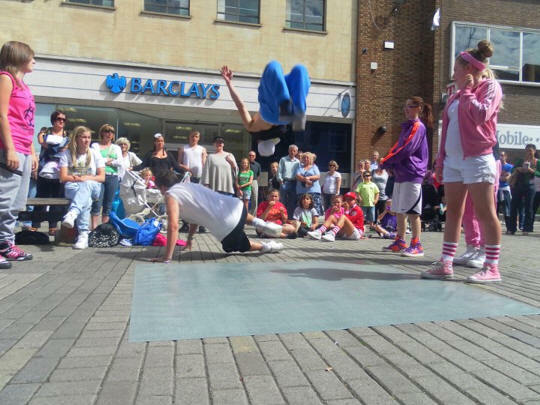 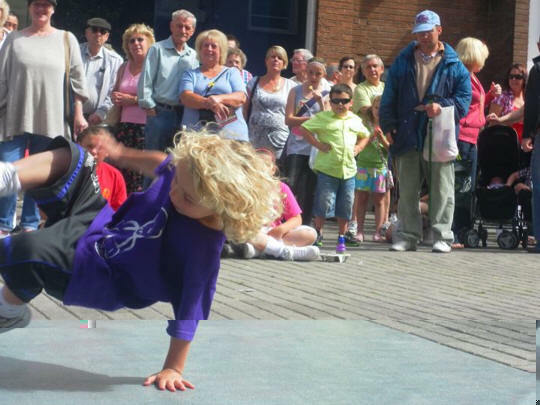 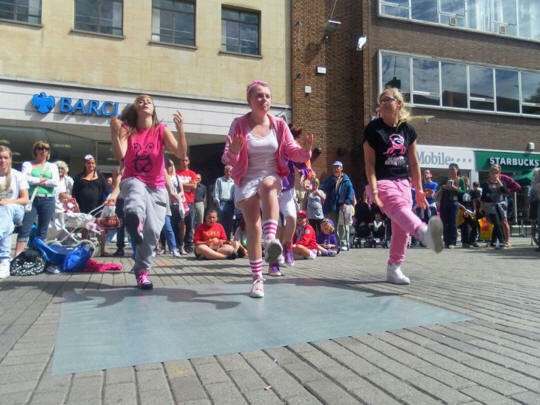 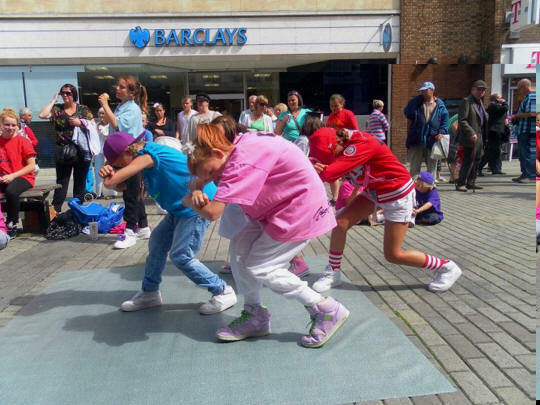 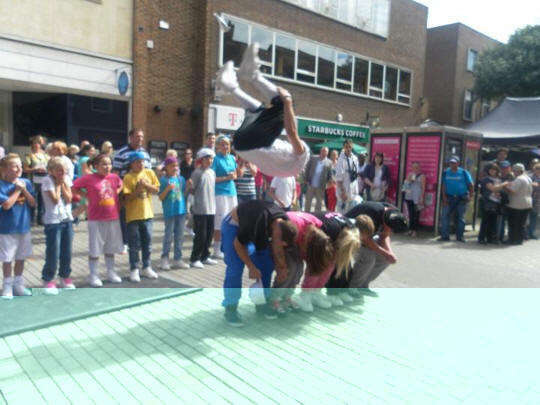 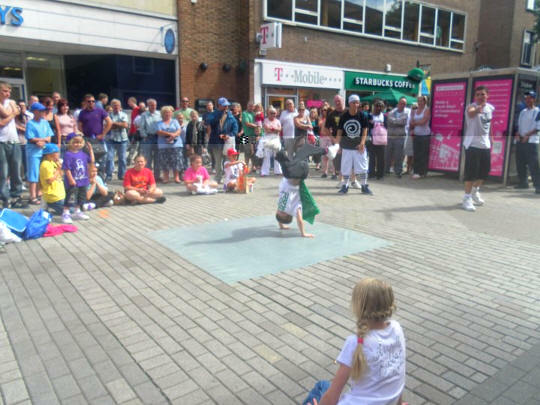 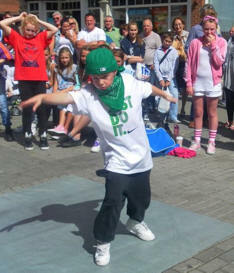 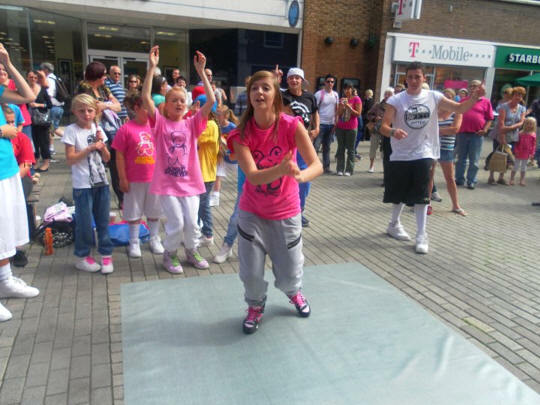 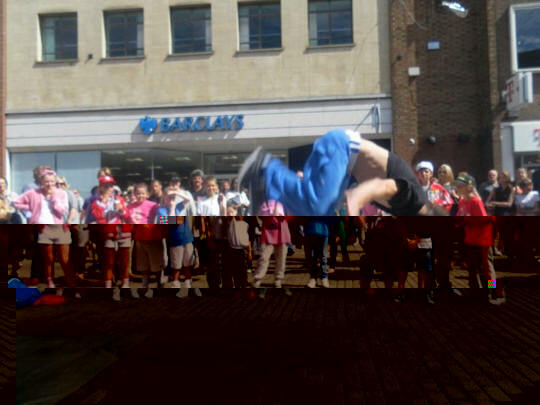 The Crowds loved our dancers, showing of various Streetdance / Hip Hop Styles. 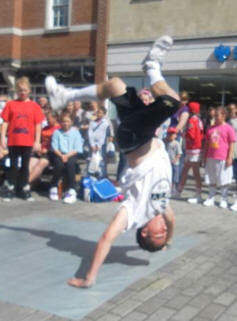 � Copyright DanceDomain 2011 - All images and content of this website is the property of the owner.